When you are lucky enough to live and work in the heart of one of the most prestigious Chardonnay vineyards in the world, you must respect each vine stock and each berry that gives us. In Puligny my father planted most of our vines in the 1950s. 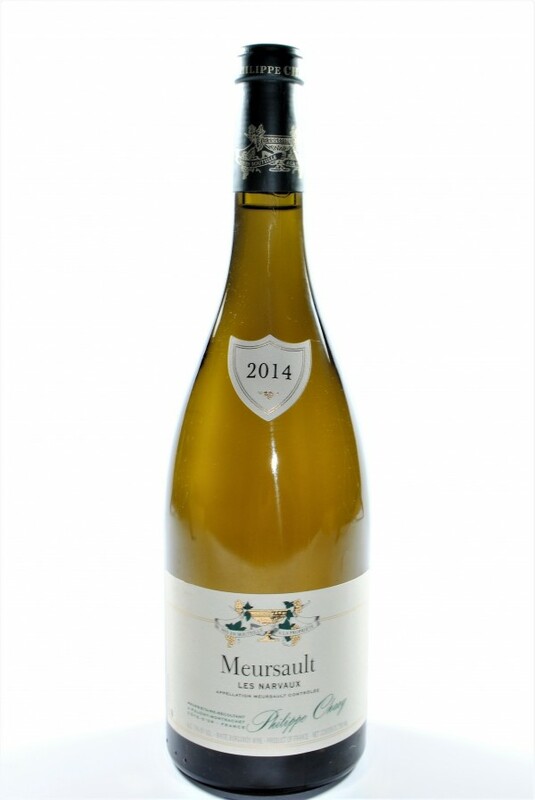 In Meursault the vines come from my mother's family (Ropiteau) and the oldest dates back to 1932. In the image of Bourgogne, divided, I cultivate 8 hectares divided into about 30 parcels, which produce 14 Appellations from 4 traditional grape varieties: Chardonnay, Aligoté, Pinot Noir and Gamay. 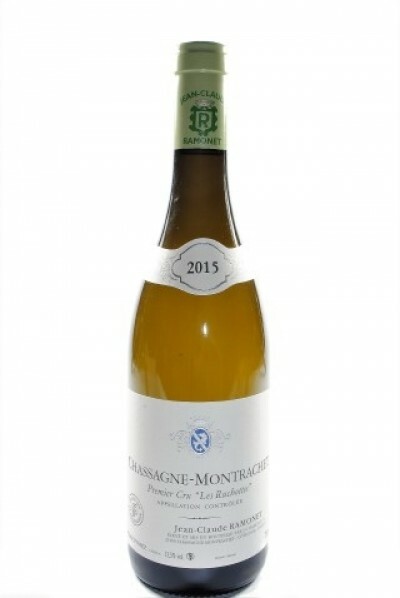 The different cuvées are vinified separately according to the balance of the wine sought. The vinification has always been manual in respect of the territory and of the often ancient vineyards. To preserve my vines and the surrounding environment I have returned to the work of the soil, I think the treatments, I do not use herbicides or pesticides. In addition, for some years I have been considering natural and lunar cycles. In the winery I combine tradition with modernity: being avant-garde, my father had already adopted a pneumatic tire, ideal for controlling and measuring the intensity of the press. The thermo-regulated stainless steel tanks allow me to preserve the freshness of the aromas during the alcoholic fermentation. The end of vinification and aging take place in oak barrels of different ages and origins, so that the wines can express all their diversity and complexity at the end of the 12 months.